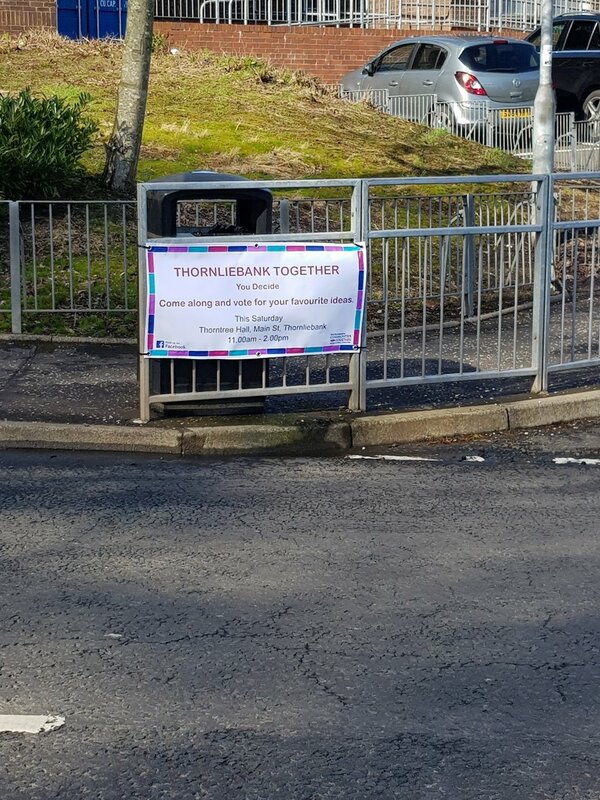 Linking Communities is an umbrella group made up of representatives from Barrhead, Neilston and Thornliebank. The group was supported to become constituted and sustainable. 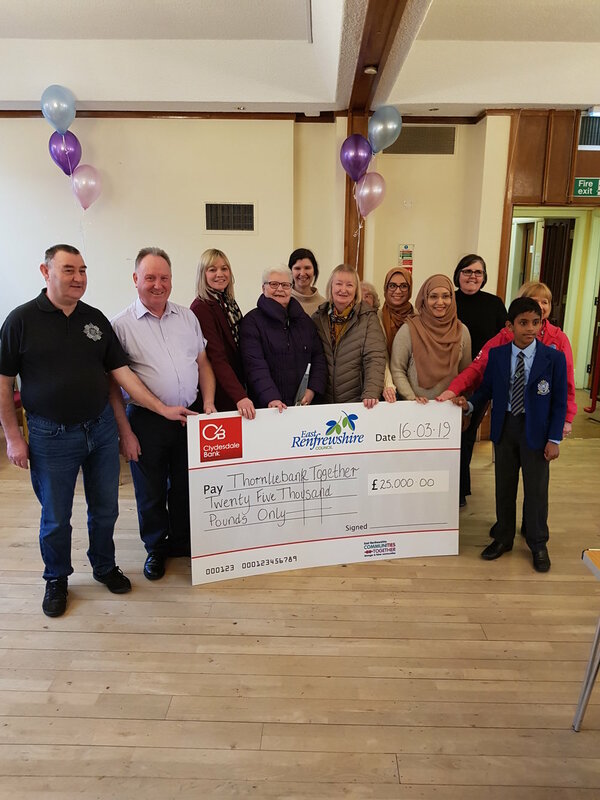 In 2018/19 the group oversaw a participatory budgeting process which culminated in three voting events which were planned by three local steering groups. 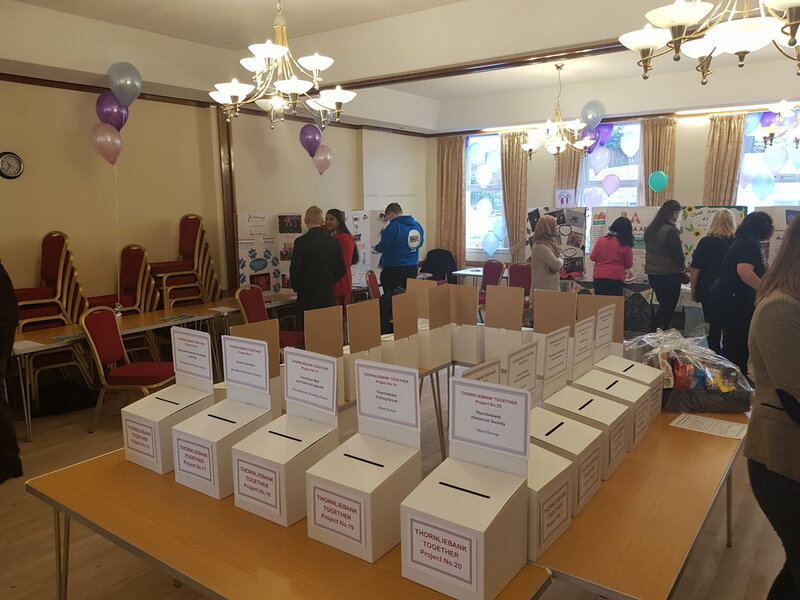 Attendees of the events voted how on a total of £100k was spent. 628 people voted, casting a total of 6,280 votes. 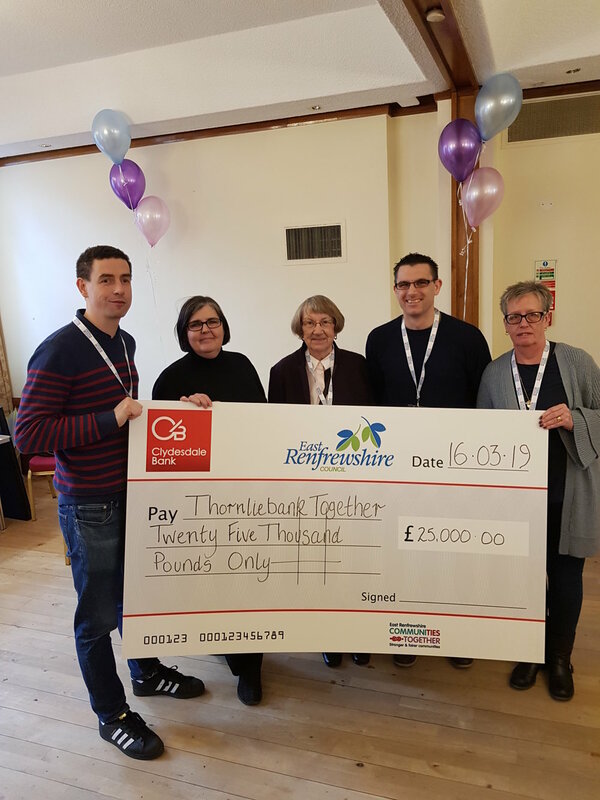 Amongst the 28 projects was the 1st Barrhead Scouts, Waterworks Voluntary Group, Levern Valley Defibrillator Community Partnership and Dunterlie Foodshare. 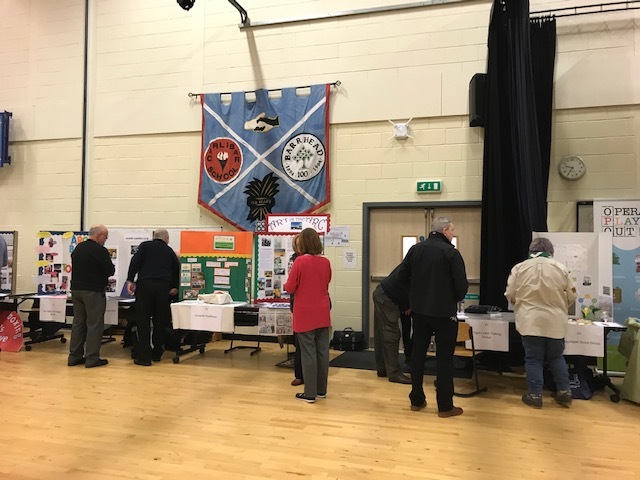 12 out of 20 bids were successful, including two new groups: Thornliebank Historical Society and Thornliebank Fishing Club. 7 out of 21 bids were successful in being funded. 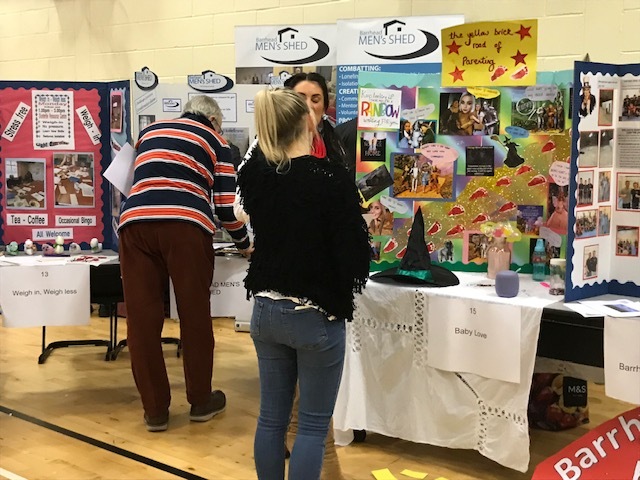 Representatives from the East Renfrewshire Youth Forum helped out on the day and have since expressed an interest to get involved with Linking Communities next year.